ClickPoint Lead Management software automation provides the tools you need to keep your sales teams locked in and fully engaged with the job at hand. ClickPoint provides the high quality leads your call center sales teams need to deliver outstanding sales performance. ClickPoint solutions for mobile deliver the same great lead management information, optimized so field sales can easily put it to use with Apple iPhones and iPads. Click here to watch the webinar ‘Convert Sales Leads to Closed Deals with Easy-to-Use Lead Management’. 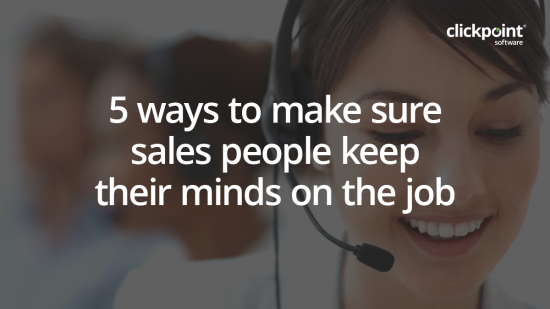 This entry was posted in Sales Software Best Practices on June 5, 2015 by Gabriel Buck.